The async pipe is a special kind of impure pipe that either waits for a promise to resolve to display data or subscribes to an observable to display the emitted values. The Async pipe saves boilerplate in the component code. The component doesn't have to subscribe to the async data source, extract the resolved values and expose them for binding, and have to unsubscribe when it's destroyed (a potent source of memory leaks). Let's see an example of this in action. Here we're creating an observable in AppComponent which counts down from 5 over a 1 second interval. In our template, we're displaying the current count using the async pipe. When the countdown is over, we replace the count with a message saying "Happy birthday!". We can customize where we want to start the count at and the message we display afterwards in the constructor of AppComponent. Creating TypeScript Models for Angular Construct contracts around complex data that your Angular application uses. Modularizing Angular Apps with NgModule Organize application functionality by splitting them into modular chunks. 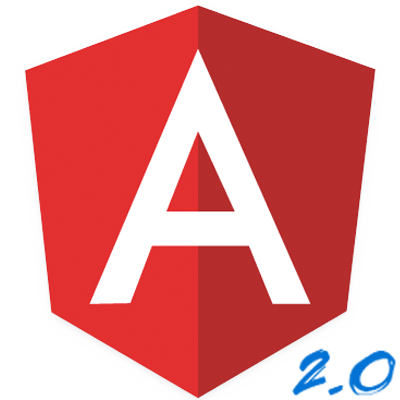 Routing & Navigation with Angular's Router Changing an Angular application's behavior based on where users navigate. Angular Services Learn how to create reusable functionality within a service that components can access via dependency injection.